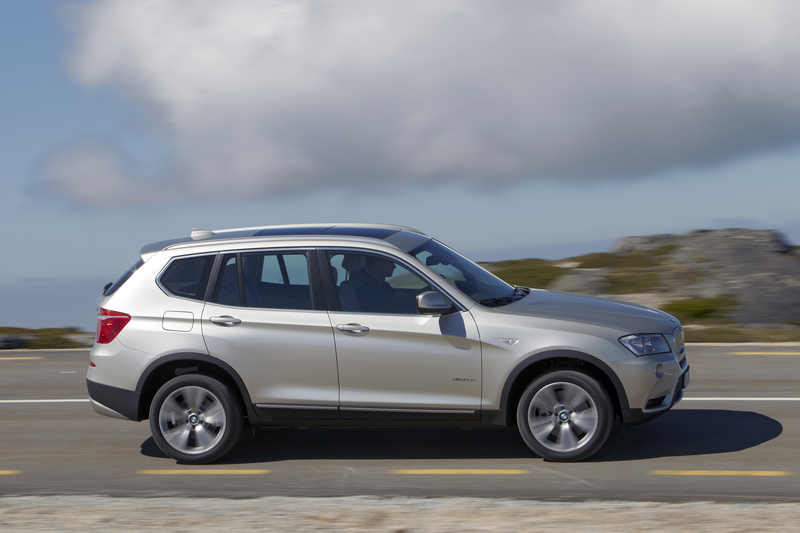 The BMW X3 is a compact luxury crossover SUV manufactured by German automaker BMW since 2003. Based on the BMW 3 Series platform, BMW markets the crossover as a Sports Activity Vehicle, the company's proprietary descriptor for its X-line of vehicles. It hasn’t been officially released yet but The US Government has the full details on its site. The X3 equipped with the 2.0L four cylinder N20 engine achieved 21 mpg in the city and 28 on the highway. The all important combined figure is 24 mpg – besting all other premium mid-size cross-overs. With this news our thoughts turn to the recently announced N20 equipped X1 28i and how much higher it will go. Could it break into the 30s on the highway? We’d guess yes.